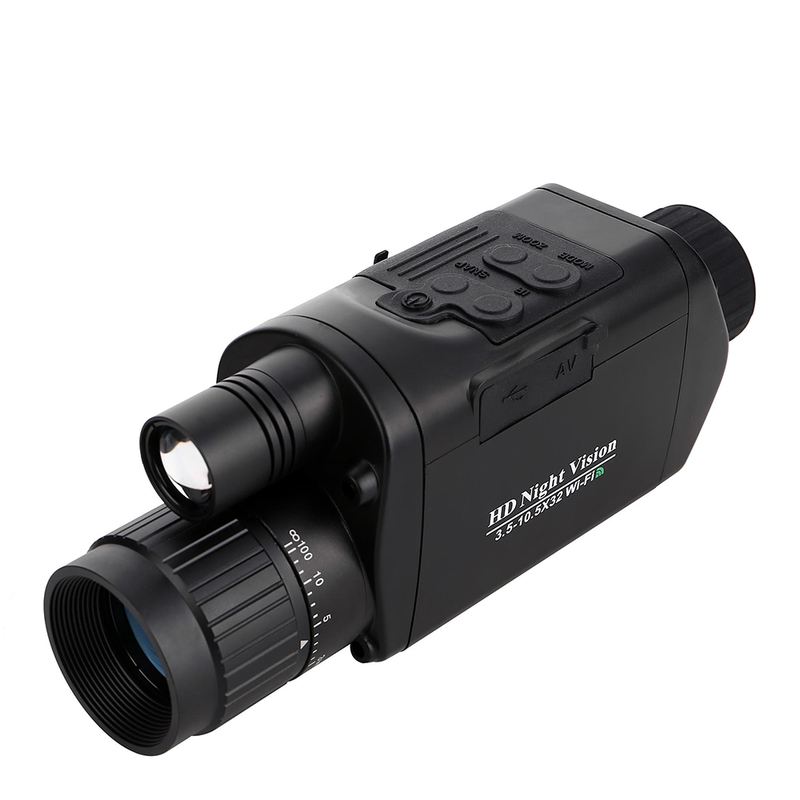 This digital night vision device adopts advanced optical clarity with 3.5-10.5x magnification and 32mm objective lens, high performance night vision, perfectly used in daytime and night. 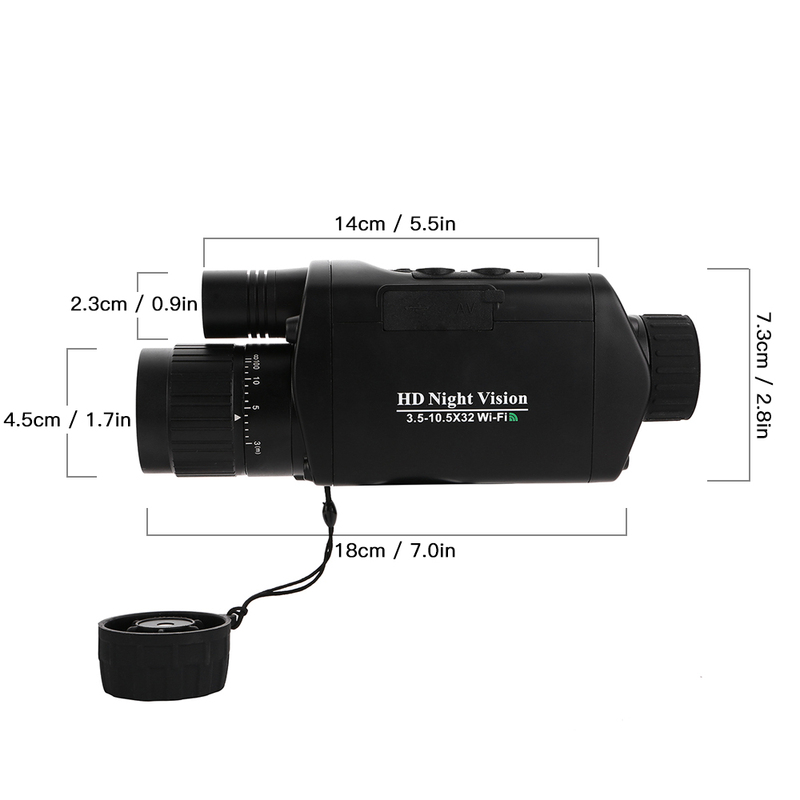 it can be used as a telescope, camera and video, features WiFi function connecting with phone for picture and video transmission, great for outdoor camping, wildlife observation, surveillance, caving, etc. 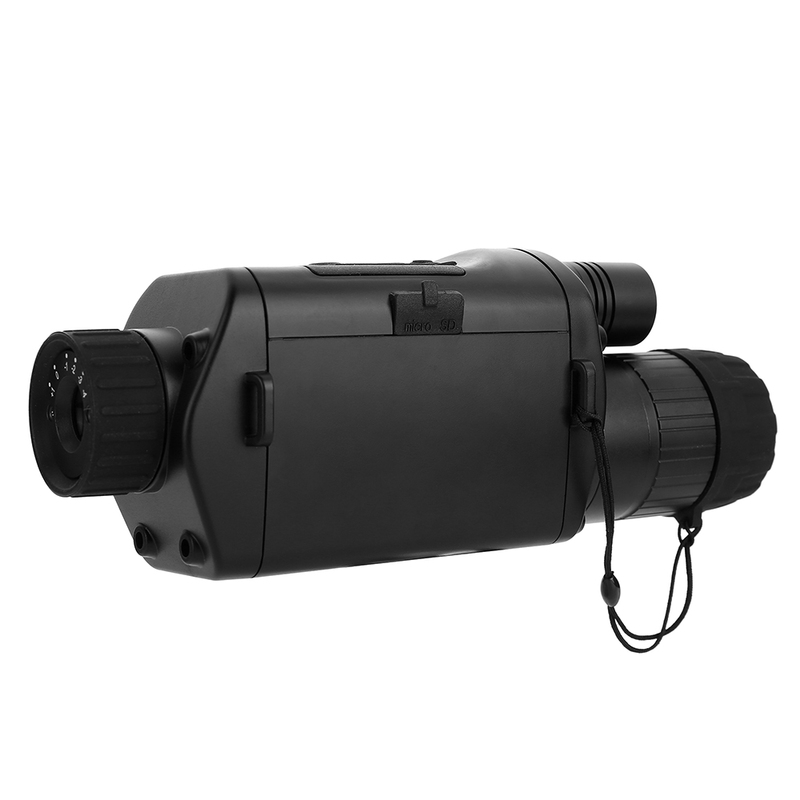 Digital night vision monocular with 3.5x to 10.5x magnification, 32mm objective lens. 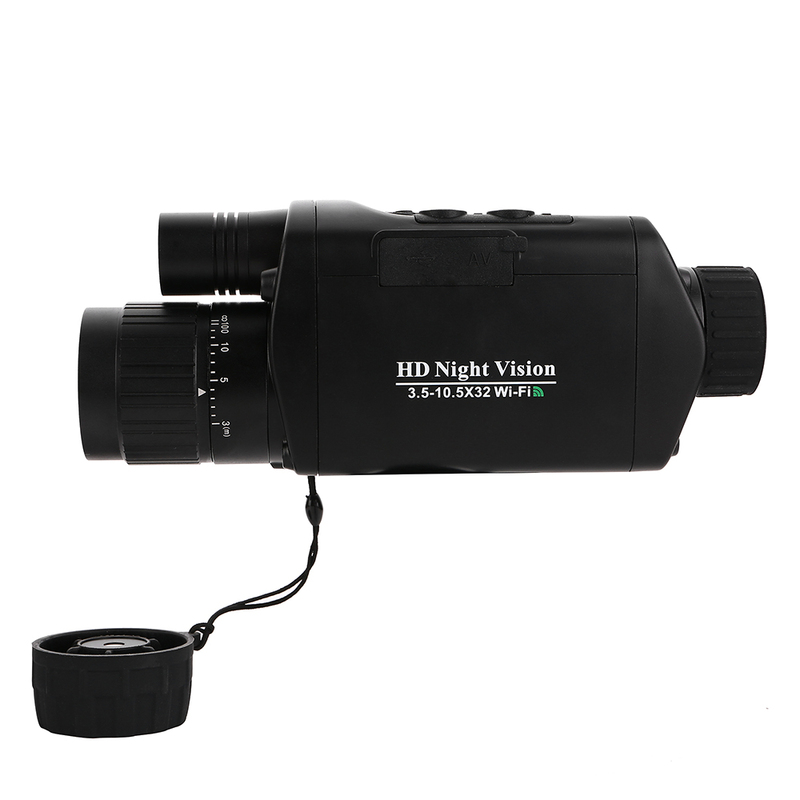 Multi-functions design, with Camera and Camcorder function: can be used as telescope, camera and video recorder. 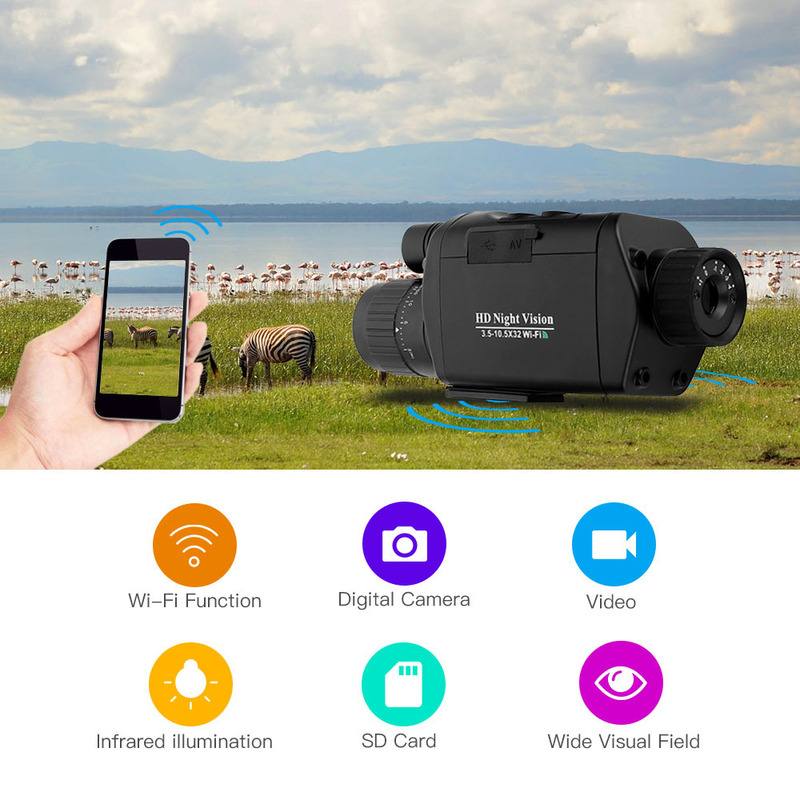 Support wireless Wi-Fi function for picture and video transmission. The WIFI free App, compatible for Android or IOS system. 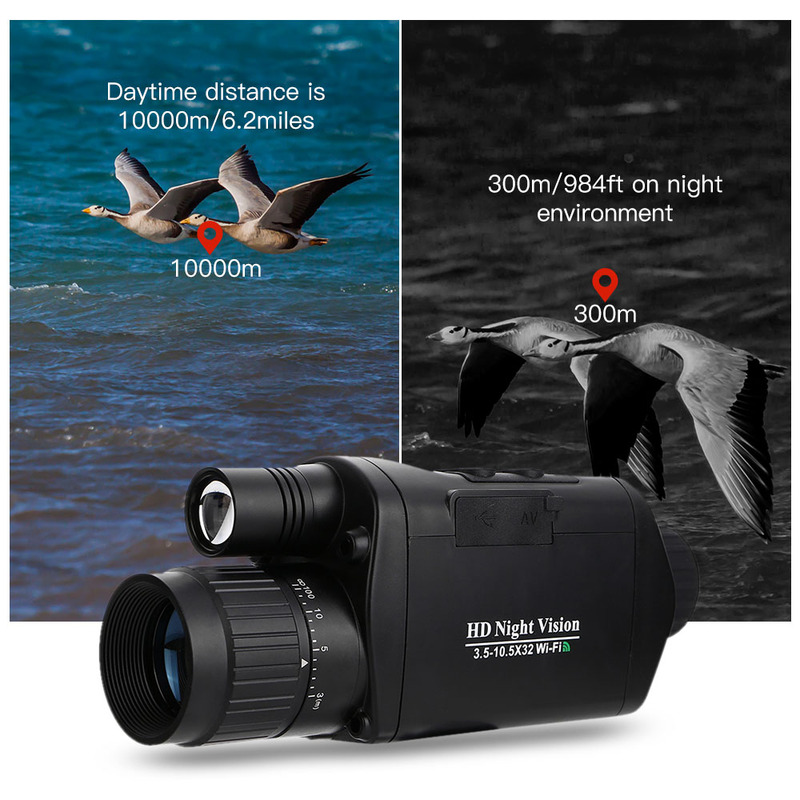 Daytime distance is 10000m/6.2miles, 300m/984ft on night environment. 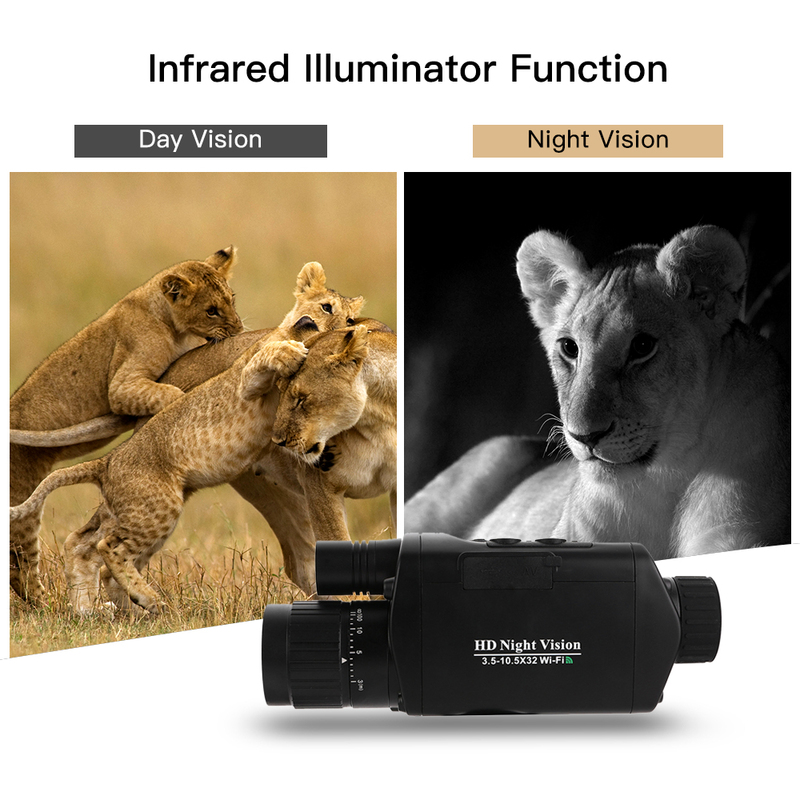 Built-in infrared illumination for night view on full dark circumstance. 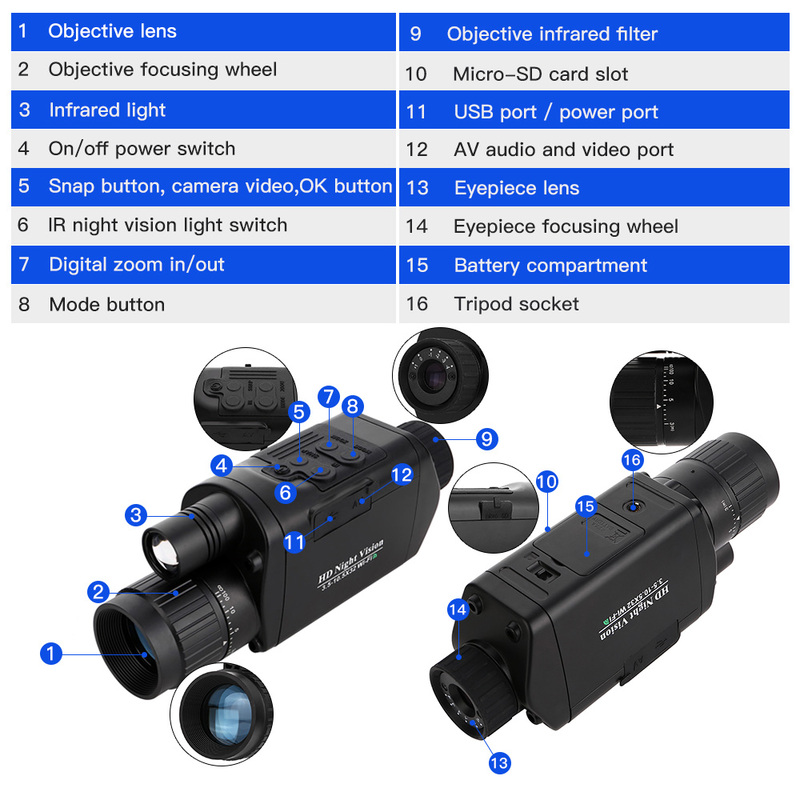 Built-in micro SD card for saving video or photo, View video and photo directly on the device. 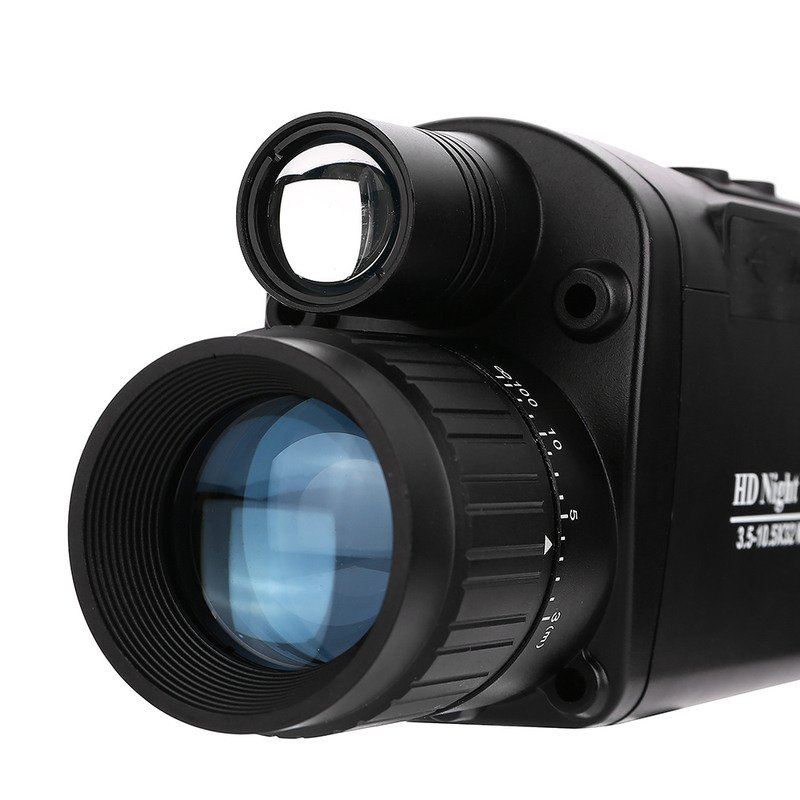 Video out capability. 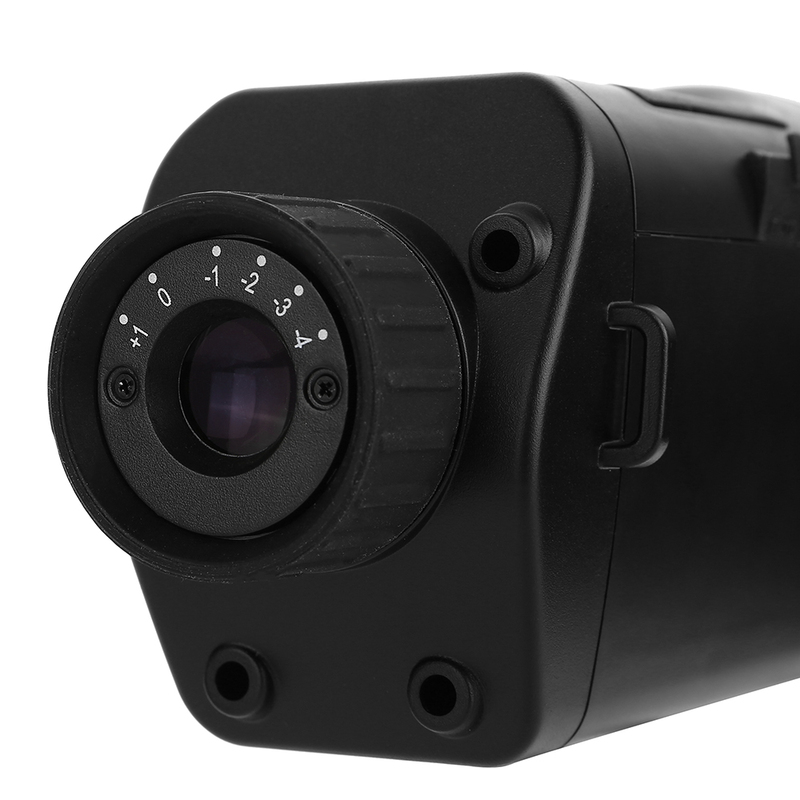 High sensitive CMOS sensor, convenient to use. Tripod mountable(Tripod is NOT included). 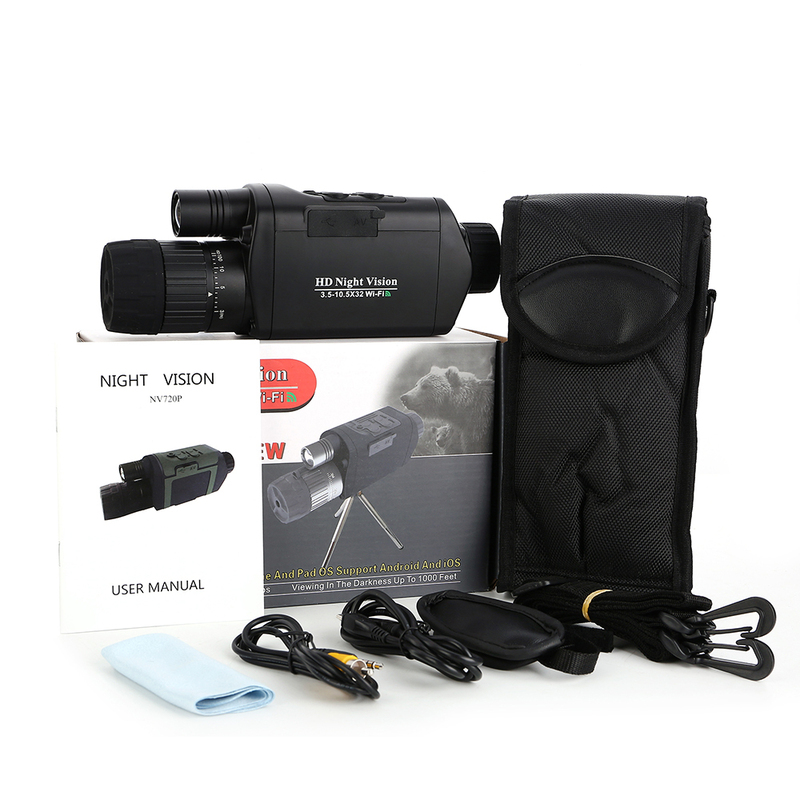 Suitable for hunting, camping, wildlife observation, surveillance, animal search and rescue.